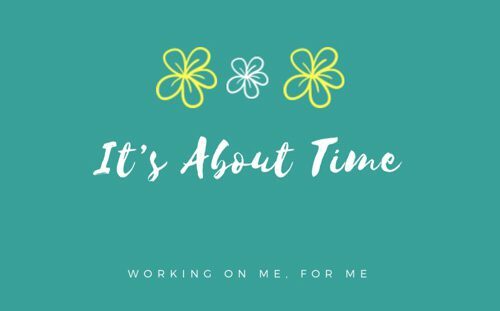 Working on me, for me. This is what premature birth looks like. This picture was taken the day my boys were born, and just a few hours after our Joey passed away. This is what we fight for. This is why we walk. Please help us in supporting this year’s March for Babies, as it means a great deal to our family to do what we can to help other families not go through what we have experienced. The March of Dimes funds research that helps families near and far prevent premature birth. If you would like to join our team or donate, please let me know and I can send you the details! We have so many fun and exciting things coming this year as our family takes the next step to be more involved in this organization. I hope some of you will join us in making this our most successful year yet!